In Australia alone, it is estimated that as a nation, households throw out the equivalent of 2.675 million tonnes of food annually and on top of this, there is commercial and industrial food wastage of about 1.388 million tonnes. This isn’t a uniquely Australian problem– with similar figures for our European counterparts. This has led to one Danish company setting up an app to combat food waste – Too Good To Go (TGTG). The app allows people to get their hands on delicious, restaurant-quality food that would otherwise be thrown out, at an incredibly low cost. In the UK, where it has gained amazing traction, meals (at regular portion sizes) start from as little as £2 and a maximum of £3.80 (and that’s for the second-best Japanese restaurant in the country!). 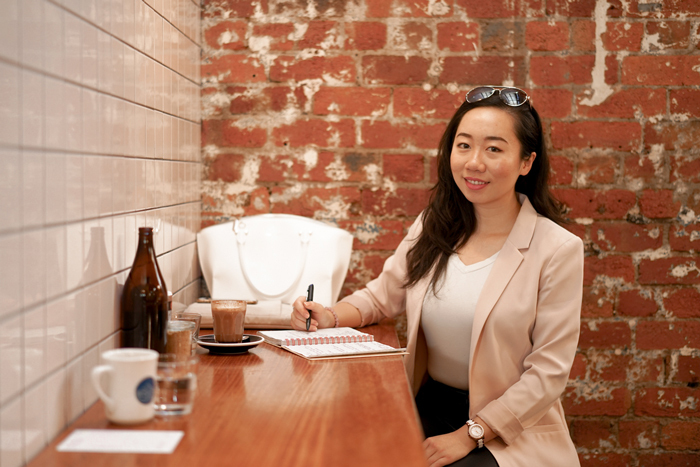 Since launching in November 2015, the social enterprise has expanded into 6 European countries, and has now landed in Australia, earlier than anticipated, thanks to one resourceful young lady, Jane Kou, Master of Commerce (Marketing) student. Sitting in her Social Entrepreneurship class, the BCom graduate did not expect to be launching her career before the end of her degree. As part of the subject, students pitch social entrepreneurship ideas to the class. After debating the merits of each idea, successful pitches would be rolled out as group projects and completed as part of their assessment. Kou, initially wanting to learn more about food technology, started developing an interest in food waste and management. In researching ideas to combatting waste in the food industry, she discovered TGTG. Because her idea was already ‘taken’, Kou wasn’t able to develop this in class, but, her interest piqued, decided to find out more about the company in her own time. Inspired by their ethos and business model, Kou approached their Chief Executive Officer and was told that the plan would be to expand into Australia “in a few years”. Putting her degree to the test, Kou explained the merits of launching early and encouraged the team to test the market in Melbourne. 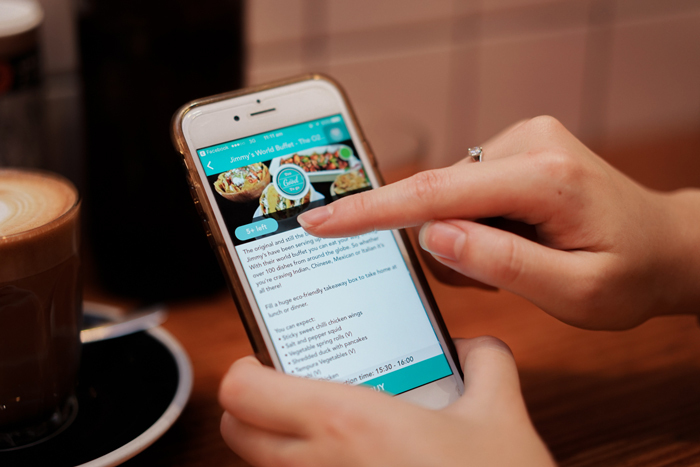 The app tells customers how many portions are available, and when they can pick up their meals. After meeting with the team in Denmark via Skype, Kou was invited to join their Australian team. Kou’s enthusiasm convinced TGTG that they could bank on her skills to launch in Melbourne, Sydney and Brisbane, with the 22-year-old appointed in late September to start as the team’s Australian Market Expansion Planner. By February, she was leading a small sales team of 7 representatives, and the app was officially launched on 20 March 2017. Now TGTG’s Australian Sales and Marketing Manager, Kou works closely with the Australian arm’s CEO, Ian Price, to develop key campaigns and strategies. She stressed the importance of making the most of your degree, and feels it was crucial in winning her role at TGTG, as well as in developing her strengths outside the classroom – a true benefit for any new, commencing employee. Kou also shared how undertaking the Social Entrepreneurship subject not only brought to light many social and environmental issues she had not previously realised, but strengthened her skill set. Complex needs: “They are more complex than the usual business, and so it is hard to get them off the ground and to get the model fine-tuned.